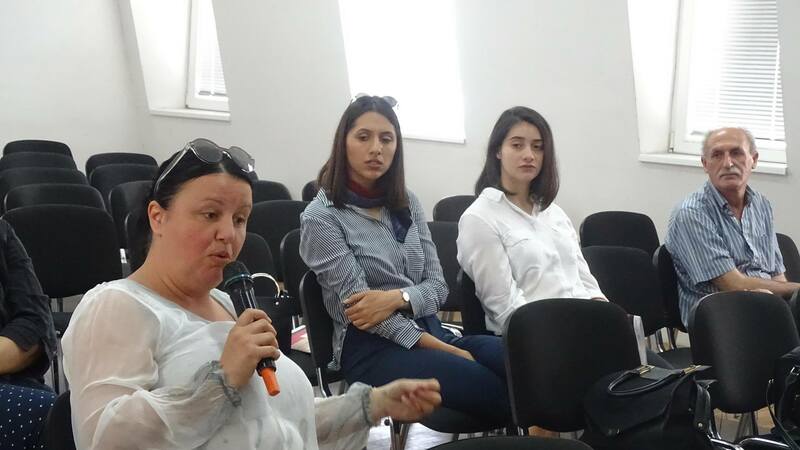 The process of public consultations in Bitola regarding topics related to freedom on the Internet, hate speech, media regulation and reporting mechanisms, incited a series of interesting questions about the challenges we face. The event was dedicated to presentation of the preliminary reports of the Freedom on the Internet project related to human rights protection as well as presentation of the openness index results from the Accountability, Technology and Institutional Openness Network in SEE project. 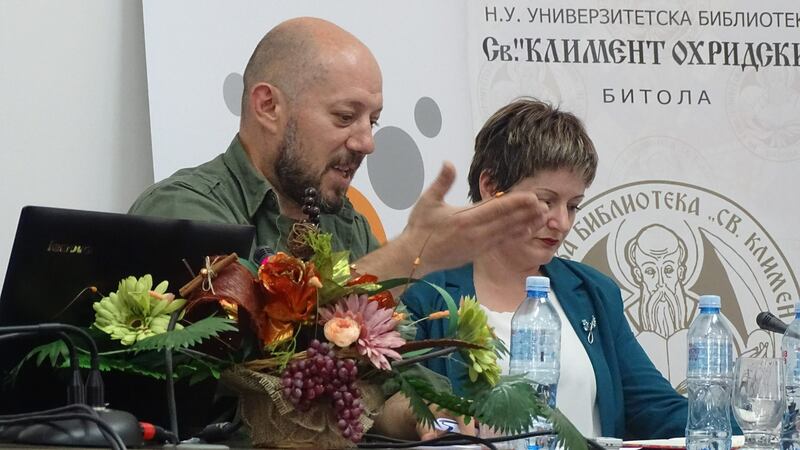 This event was held on 26 April in Bitola at National Institution St. Clement of Ohrid University Library at 11:30.